With winter just about upon us now is the time to start preparing. 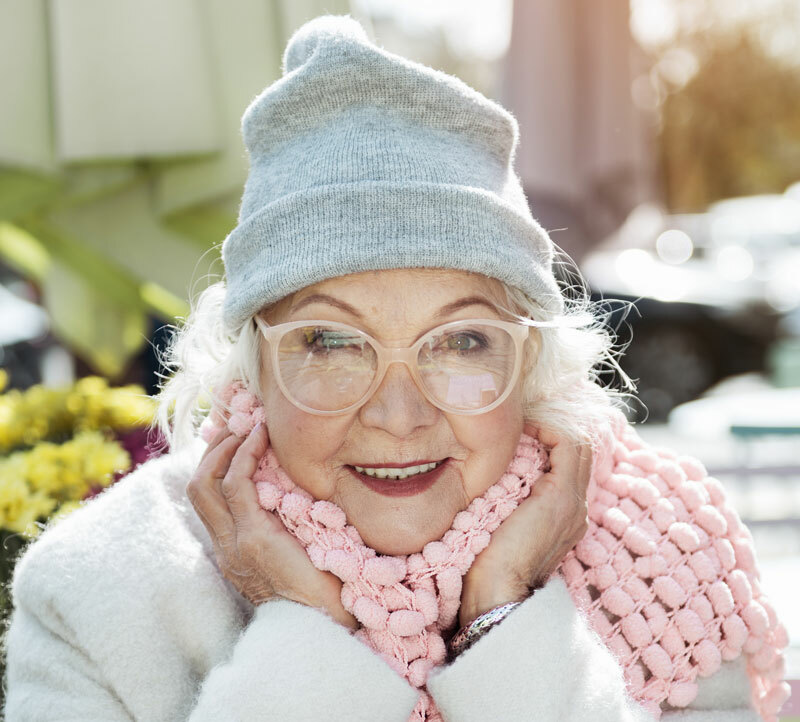 As temperatures begin to dip there are several things you can do to keep warm and healthy. 1. Always dress in layers with appropriate winter clothing and make sure the head, neck and hands are covered. 2. You may still get in sunburnt in winter months, so apply sunscreen. 3. Always check the weather forecast. Keep an eye on weather warnings. Sign up to Brisbane City Council’s early warning weather alert service. Phone 3403 8888. 4. Use a humidifier if you feel dry air inside your home makes it difficult to breath. 5. Avoid alcohol (it dehydrates) and drink warm water to keep warm and hydrated. 6. Watch your skin, especially your hands, face, feet and lips for blisters. Always use a moisturiser and lip balm to protect your skin and lips. 7. Stock up on medicines for colds, coughs, and fevers. Consult a doctor if you are susceptible to cold-weather illness and need prescribed medication. 8. Protect your pets by bringing them inside. 9. Have an alternative to charge medical devices in case of power failure. Electrical and fire safety is also paramount in winter. There are several checks you can make to ensure you maximise your safety. 1. Check the cords or plugs of heaters, clothes dryers and other heating applicances are in good condition. If they are not replace the appliance. 2. Keep heaters or candles away from furniture and curtains to avoid a fire. 3. Have an escape plan in case of fire. Leave keys in or near locks for a quick escape. Don’t fight a fire. Get out, stay out and call Triple Zero (000). 5. Regularly clean lint from your clothes dryer. 6. Oil, gas or wood heating units may require a yearly maintenance check. 7. Treat wheat-filled heat packs with care. They have the potential to cause burns and fire if improperly used. Do not reheat until completely cooled. 8. Do not use electric blankets with a double adaptor. Do not lay on top of them when they are on. Only use it to warm the bed before bedtime.